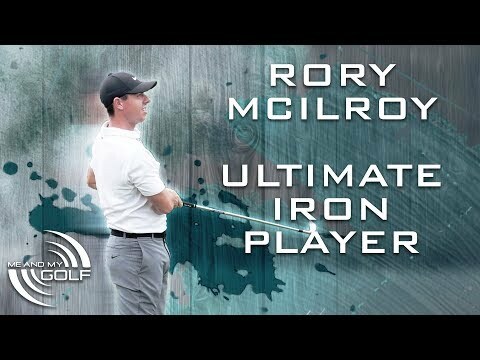 Rory Mcllroy SHOWS US why he is the ultimate iron player. We can FINALLY release the second part of our 5 part series of The Ultimate Golfer. Episode 2 of “The Ultimate Golfer”. Our 5 part series where we spend time with 5 of the best golfers in the world and build the Ultimate golfer. In today’s episode, we have Rory Mcilroy who we have selected as the Ultimate Iron player. Find out what makes Rory Mcilroy so good with his Irons. Get your 7-day​ FREE trial at Me And My Golf to be part of the biggest online golfing community by clicking the link below.